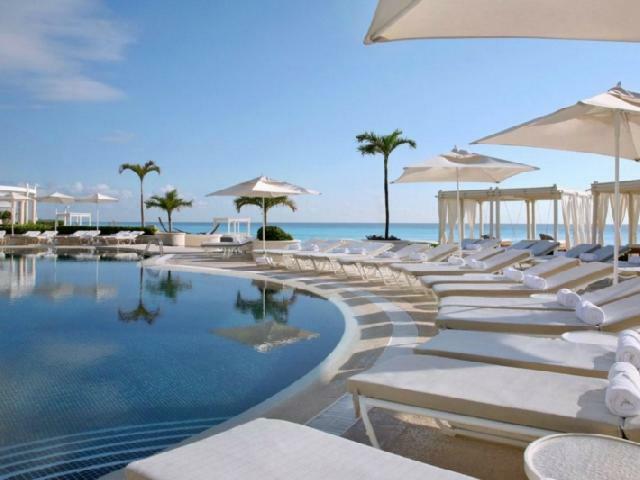 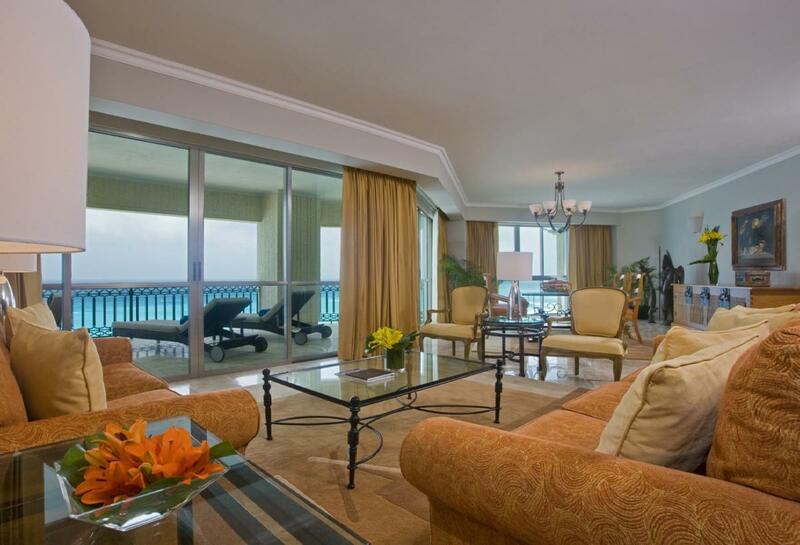 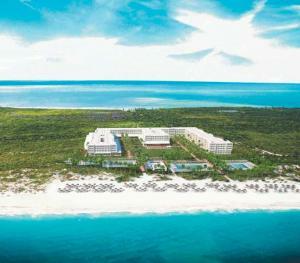 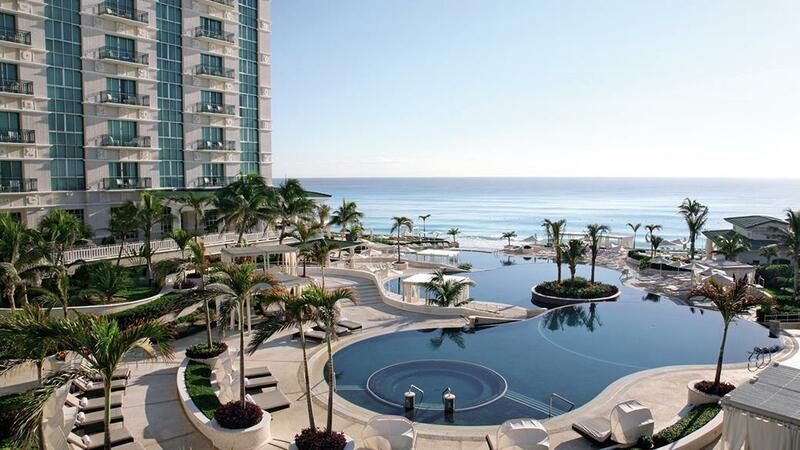 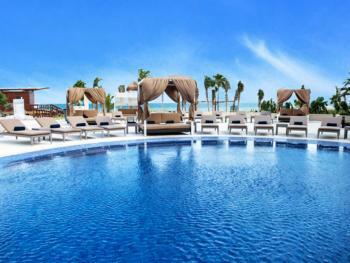 Overlooking the white-sand beaches and turquoise waters of the Caribbean Sea, Sandos Cancun Luxury Experience Resort offers the perfect blend of natural beauty, luxury and sophistication, which makes Sandos Cancun the ideal destination for travelers seeking first class facilities and services. 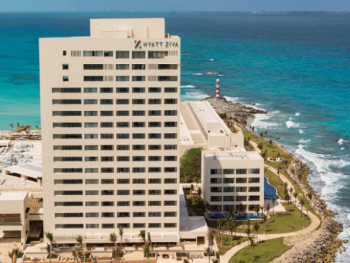 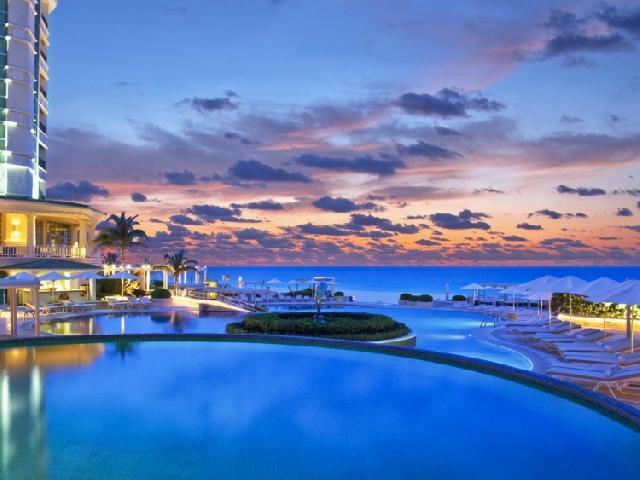 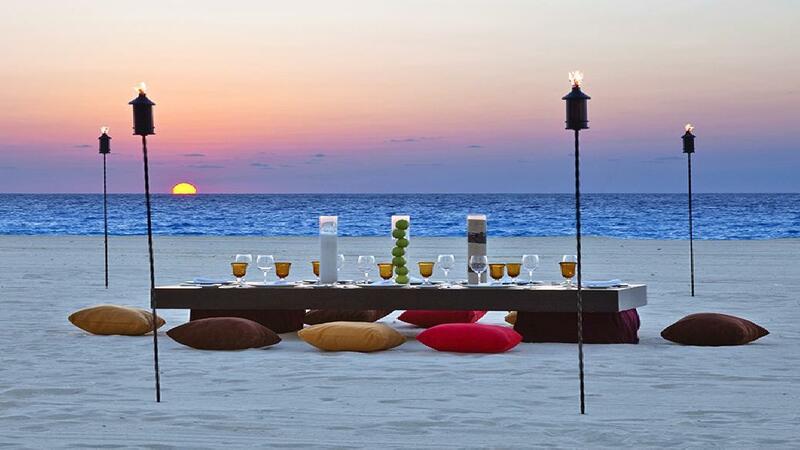 Besides the ocean-view accommodations, guests can enjoy a world-class spa and an exquisite gourmet cuisine with a huge variety of outdoor activities, excursions, nightlife and cultural attractions in Cancun. 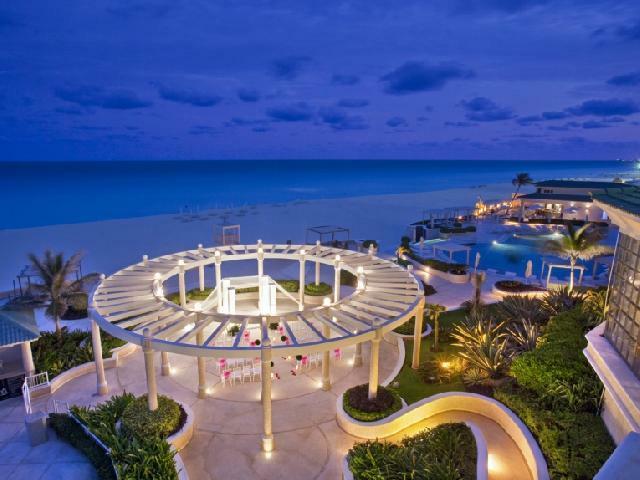 Sandos Cancun Luxury Experience Resort is strategically located on one of the most beautiful beaches, only a 10 miles away from Cancun International Airport and very close to the main commercial centers of the Hotel Zone. 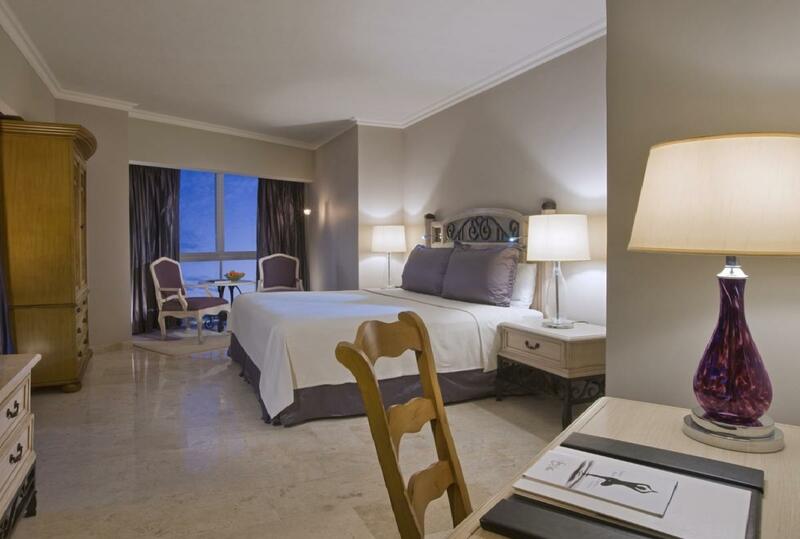 Sandos Cancun Luxury Experience Resort is strategically located on one of the most beautiful beaches, only a 10 miles away from Cancun International Airport and very close to the main commercial centers of the Hotel Zone, which makes this resort the ideal place for excellence lovers. 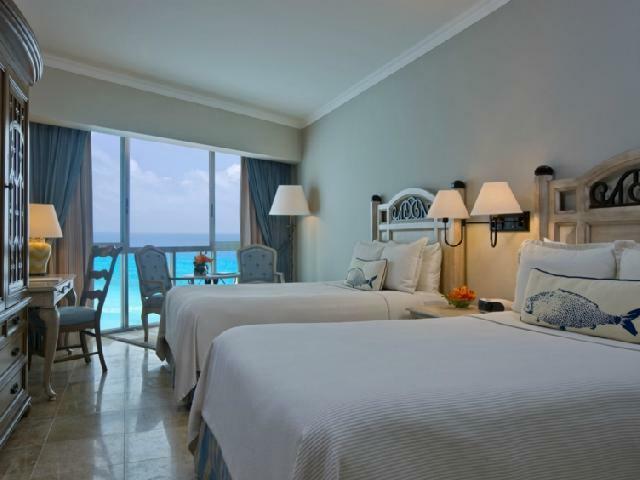 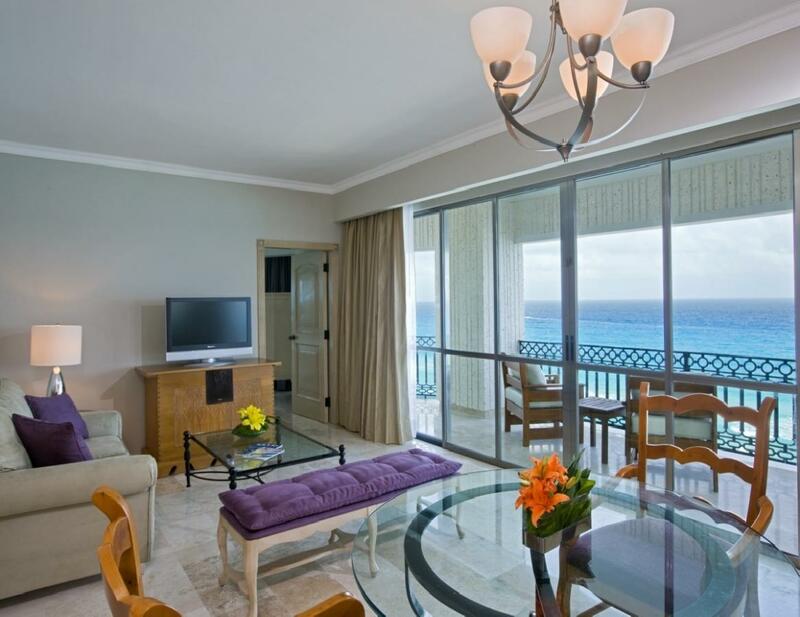 The resort has 213 modern rooms including luxurious suites with panoramic view to the Caribbean Sea and the Nichupté Lagoon.